How does New Zealand’s increasingly diverse population engage on and offshore with “Asia”? In Old Asian, New Asian, writer Emma Ng discusses biculturalism as a relationship between tangata whenua (local people) and tauiwi (foreigners). 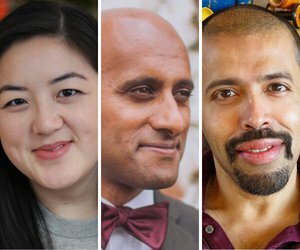 She and novelists Brannavan Gnanalingam (Sodden Downstream, a shortlisted fiction finalist in the 2018 Ockham New Zealand Book Awards) and Rajorshi Chakraborti (The Man Who Would Not See, published last month) talk about their identity as New Zealanders, and their (respectively) Chinese, Sri Lankan and Indian roots, with Michelle Wanwimolruk. 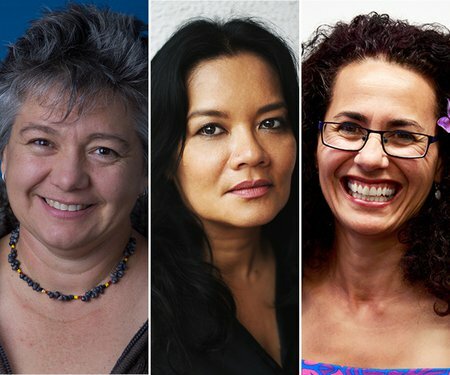 Indigenous Australian writer Melissa Lucashenko, Malaysian writer Bernice Chauly and New Zealand poet Selina Tusitala Marsh reflect on our common past and future with Griffith Review editor Julianne Schultz. Australia's Jock Serong and Wellington's Brannavan Gnanalingam both have new novels and a shared love of cricket. 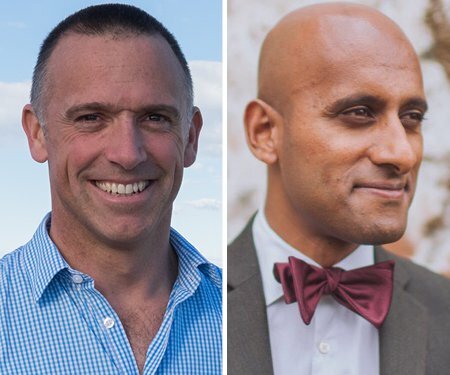 They visit the Wairarapa to discuss migration, crime, injustice and politics. 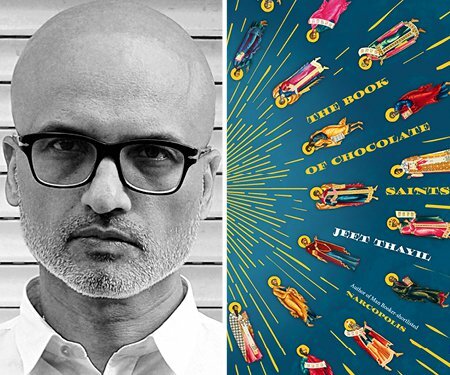 Widely travelled journalist and acclaimed poet Jeet Thayil burst onto the literary A-list in 2012 with his Booker-nominated novel Narcopolis. He has just published the followup, The Book of Chocolate Saints.